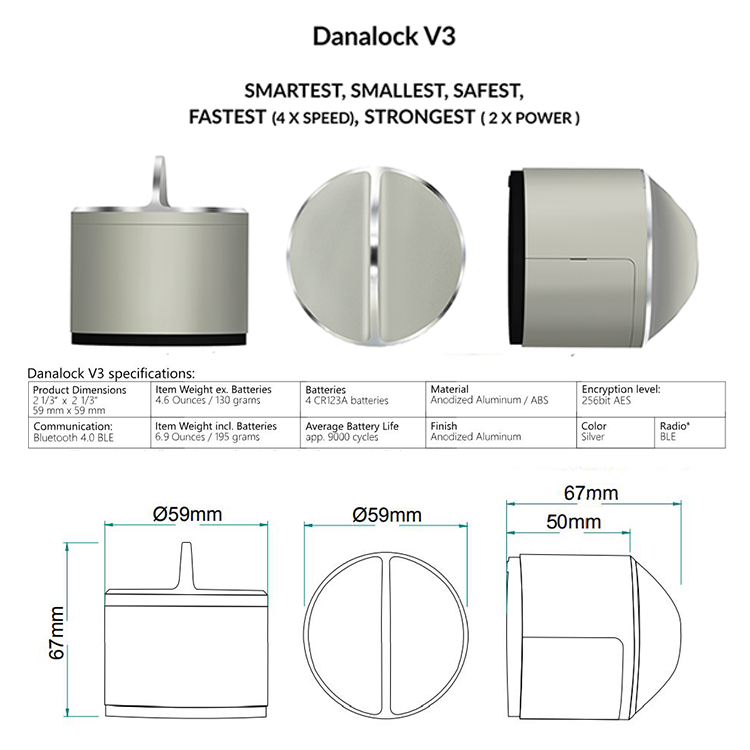 Danalock V3 Smart Lock is simply the fastest, safest and smallest smartphone-controlled lock on the market. With the free Android and Apple app, you are in control of your doors at your fingertips anywhere you are. 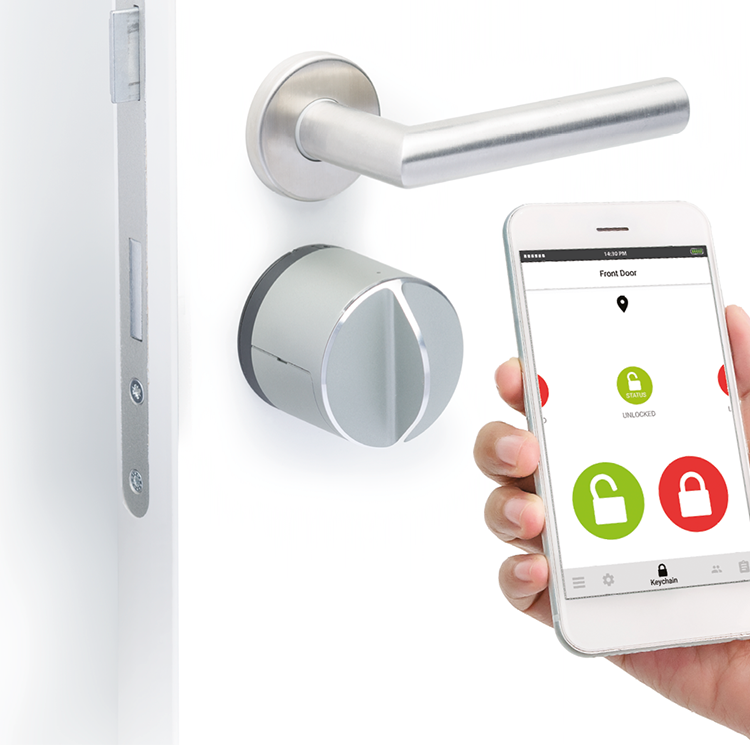 Through the Bluetooth Low Energy (BLE) technology, you can unlock doors and even lock them automatically after a set amount of time. Just one click of a button and you will find yourself in the safety of your home. Flexible access control. Use your smart device to lock, unlock and monitor it from anywhere keeping track of each locking and unlocking of the door. You can also create an unlimited number of digital "keys" for your family, friends, guests or helpers such as a housekeeper or contractor. Give them access for a few weeks, a few hours, a few minutes or specific dates and times. Know when your kids get home. You know exactly who enters and exits your home as you will receive real-time notifications when your smart lock is used. Never locked out. In case of any failure of the lock, you can always use the mechanical key to open your door. Don't be afraid of a lost key or forgotten door code again. You can leave your keys at home and if your phone is stolen or lost, you can delete access rights within seconds. Automatic unlock. No need to put your groceries down, Danalock V3 detects your arrival and unlocks the door for you. 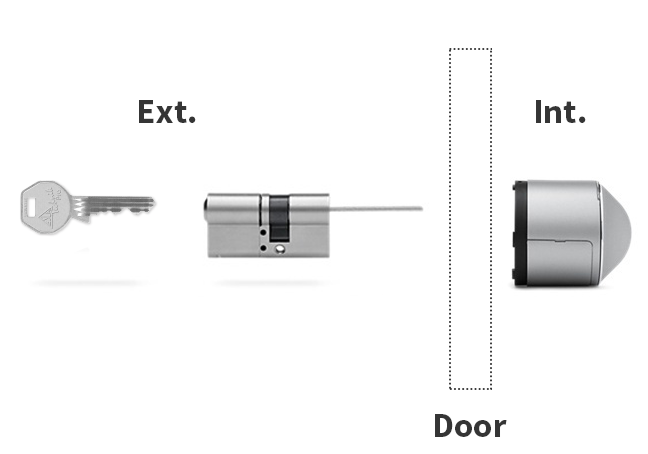 For added convenience, you can configure the Danalock to re-lock the door after entering. Easy to fit. Easy to install to any kind of door. 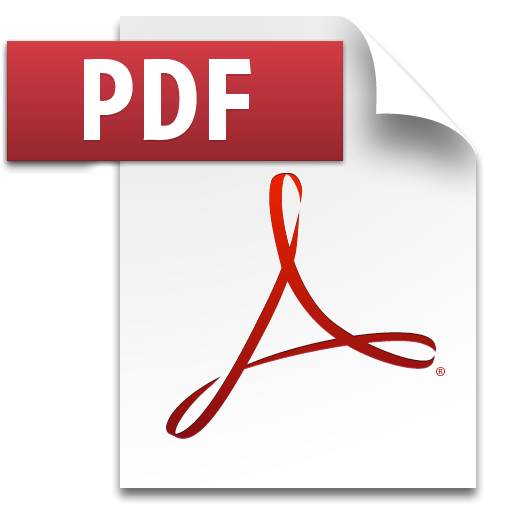 See the installation guides in the Product Files section below. Extremely secure. The Danalock V3 uses the same encryption technology used by government and military to keep information secure. Long durability. Danalock uses 4 CR123A batteries (sold separately) and it will last approximately 9000 cycles. A led indicator will flash to tell you when batteries are running low. 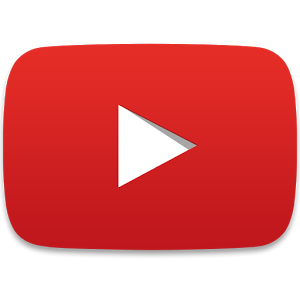 Home Automation Protocols. The Danalock V3 comes in versions that support the major smart home systems, including Apple HomeKit, Z-Wave Plus, Zigbee and Bluetooth. 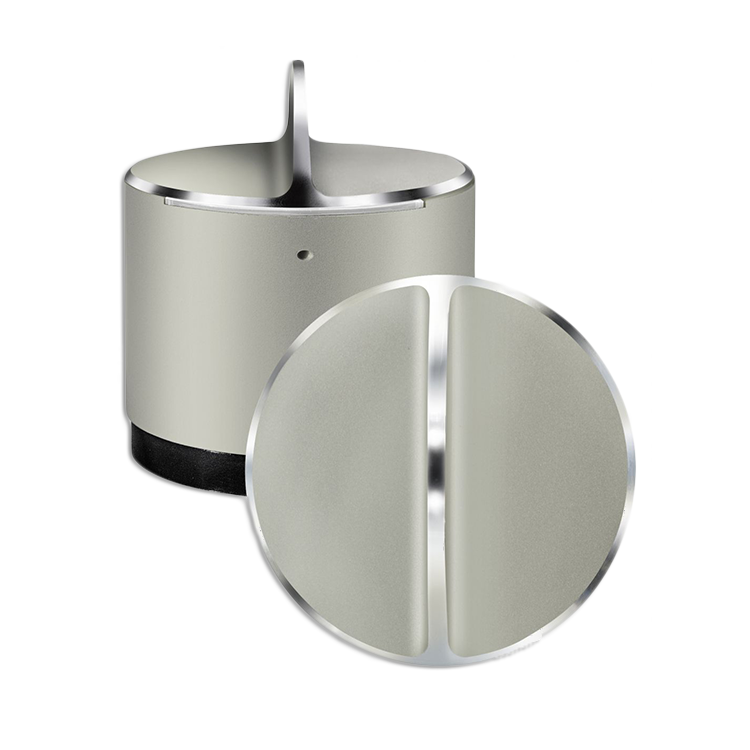 The Danalock V3 can be the trigger of your smart home devices. It can turn the light on and off, put your favourite music on and more when entering or leaving your home. Option 1: Use the special Danalock mechanical euro cylinders (sold separately). Option 2: Use the Danalock cylinder adaptor (sold separately) in combination with an existing double-clutch cylinder (see installation guide below for exact specifications). 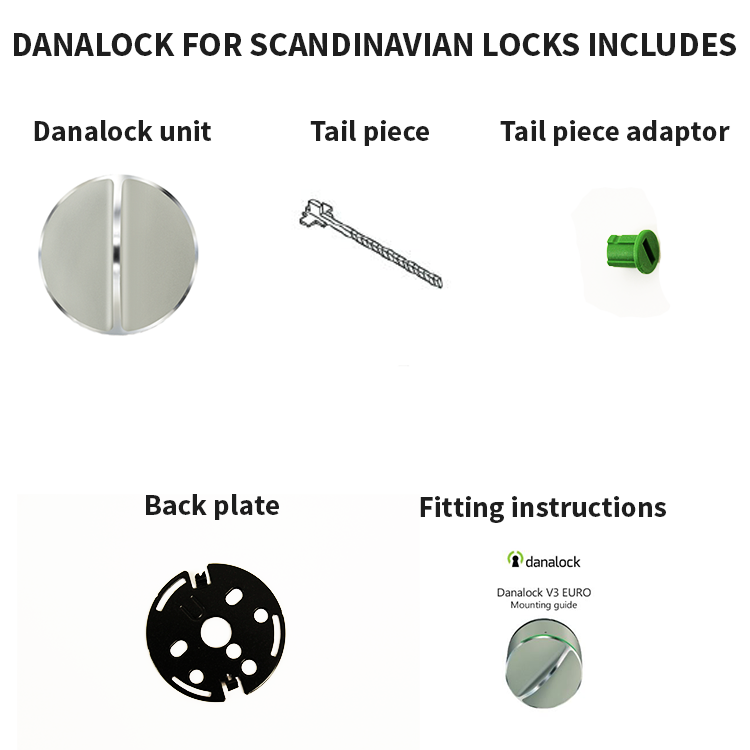 You don't need any extra component to fit Danalock to a Scandinavian lock. Simply follow the instructions provided in the installation guide. 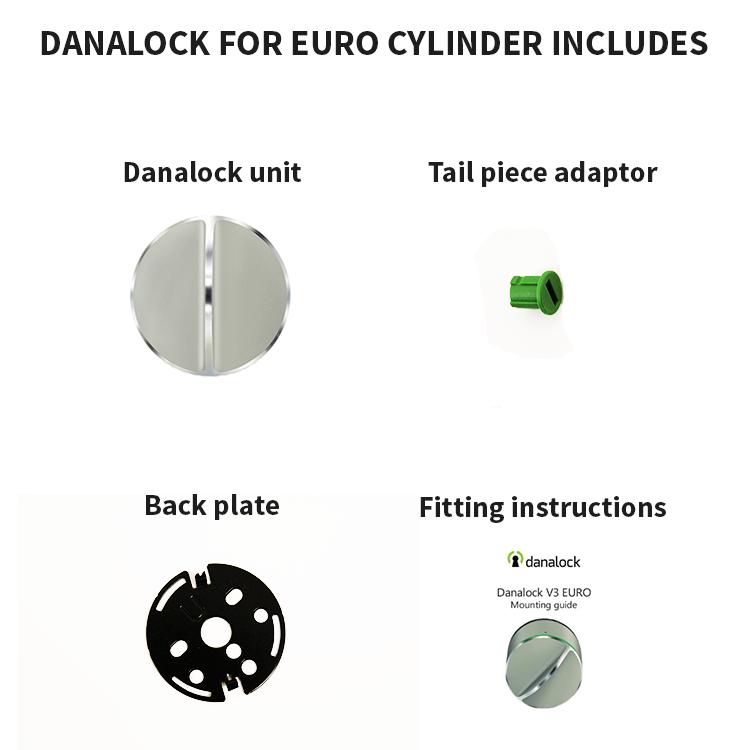 Please note that Danalock doesn't come with batteries, Danalock euro cylinders or the Danalock cylinder adaptor and you have to order them separately. A Danalock V3 Demo Unit is also available and could be the perfect addition to your counter. It will draw your customers' attention so that you will be able to show how the lock works and increase your sales.